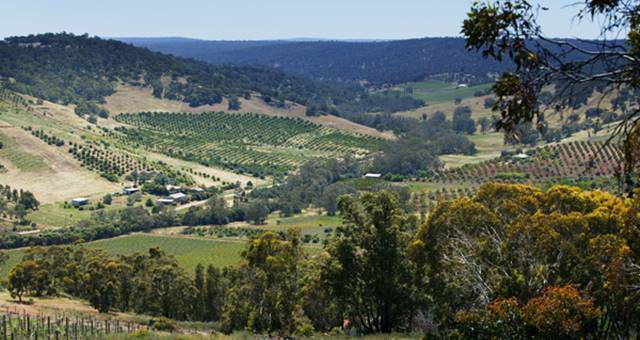 Sandalford winery in WA’s Swan Valley has unveiled a new space perfect for corporate events. New zoo planned for Swan Valley. A 700-hectare site in Swan Valley near Perth has been chosen as the location for a new African-themed open range zoo. 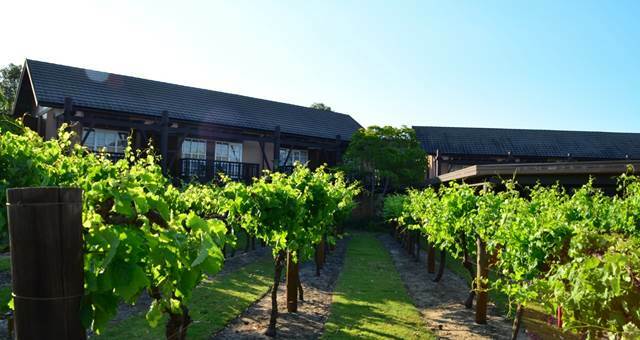 The refurbishment of the Vines Resort in Western Australia’s Swan Valley has now been completed.